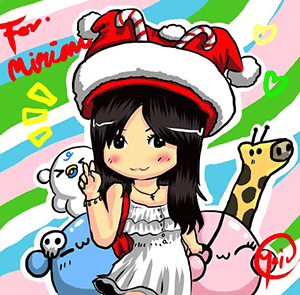 Hey there my dear merry goers! 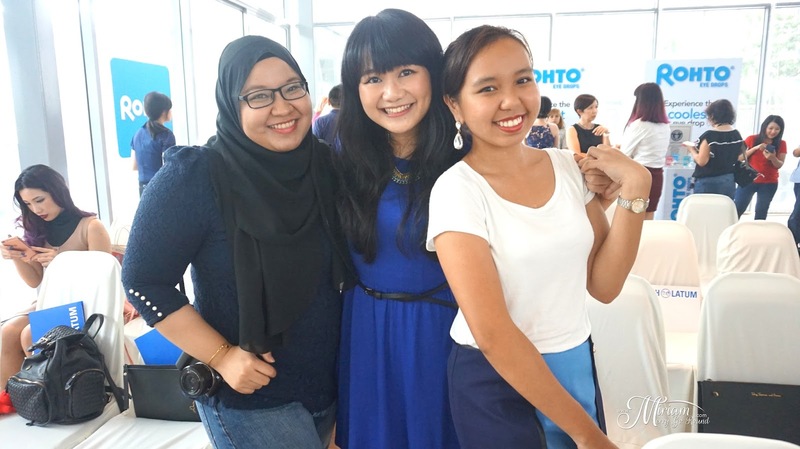 How many of you are contact lens users? Or frequently have tired and dry eyes? Well, you are definitely not alone because even I face this problem especially when I wear contact lens for prolong hours. For those of you who wear contact lenses, you may face this problem sometime during the day where your vision gets a bit blurry or you feel discomfort in your eyes. Most of the time I would just close my eyes for a few seconds and slowly roll my eyes around. Sometimes this works but most of the time, I still don't get that clear vision. In this digitally-inclined era, people spend long hours in front of computers, laptops, TVs, and mobile devices which eventually lead to strained and dry eyes. Especially for me who face the laptop most of the time due to my job, my eyes would really get very tired nearing the end of the day. Of course I try to take frequent breaks away from staring too long at the screen but sometimes I just wished that I had an instant relief especially when I am rushing a piece of work. I have tried several different brands of eye drops but all of them do not seem to work that well so I just stopped using them. Thanks to Butterfly Malaysia, I found out that a popular eye drop brand from Japan has landed in Malaysia claiming to give instant cooling relief to dry and tired eyes. 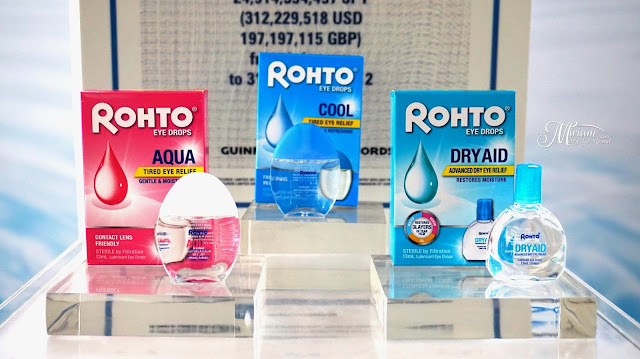 The world-number-one eye drop brand, Rohto Eye Drops has finally introduced their latest range of eye drops which are available in 3 variants. 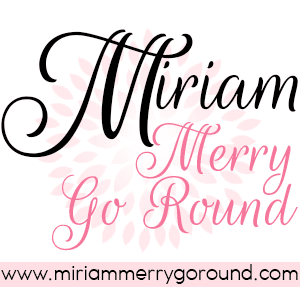 It's time for me and my girls to try out this miracle eye drop. 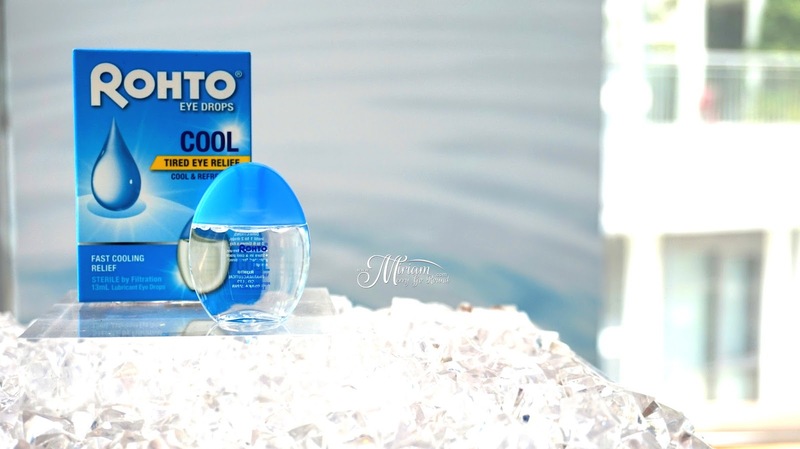 - Effectively relieves dry eye symptoms and enables long lasting relief. How does Rohto® Eye Drops stand out from the others? 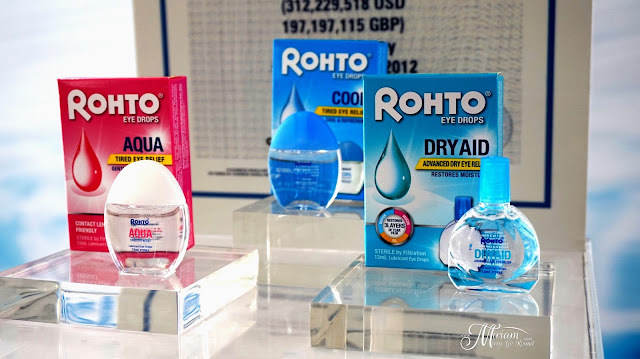 As compared to other ordinary eye drops, Rohto® Cooling Eye Drops deliver a unique cooling sensation with formulas that work wonders to clear, soothe and relieve your irritated eyes. Why do you used a clear bottle as packaging? The innovative, transparent, slim and sleek bottle design serves its practical purpose by allowing users to see if the product has changed color, or has become cloudy. It is advisable to stop using the eye drops, should the liquid has changed its color, or became cloudy. How frequently can I use the Rohto® Eye Drops? When using the Rohto® Eye Drops, we suggest 1 to 2 drops in the affected eye(s) up to 5 to 6 times daily. 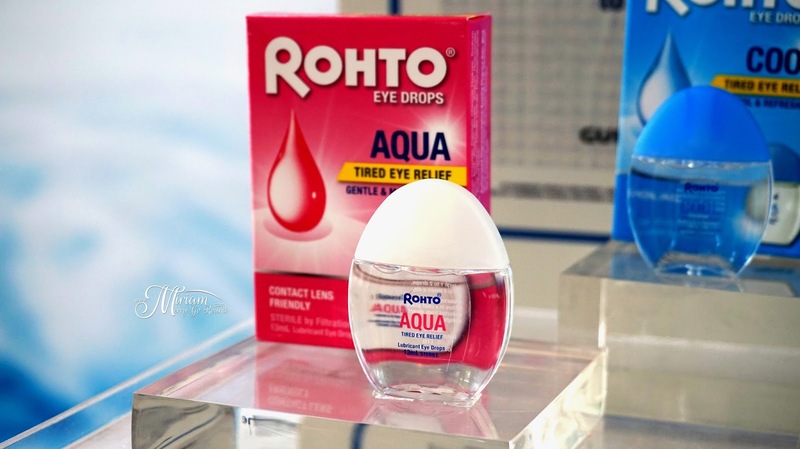 Can I use the Rohto® Eye Drops while wearing contacts? 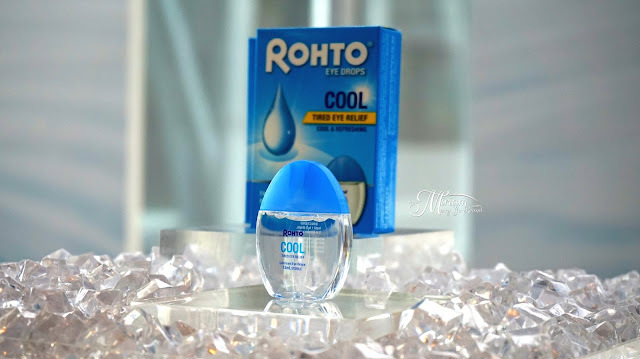 For the Rohto® Cool and Aqua, you may use it with your contact lenses on, as for Rohto® Dry Aid, you are recommended not to use the eye drops while wearing contact lenses. However, our best recommendation is to remove your contact lenses first, then apply 1 – 2 drops on the affected area and wait for at least 15-minutes before you put on your contact lenses. This gives the drops a chance to dissipate from the ocular surface. How long are the drops good after they’re opened? It is advisable to use the drops within 2-3 months after opening. If unopened, the product is guaranteed until the printed expiration date on the packaging. 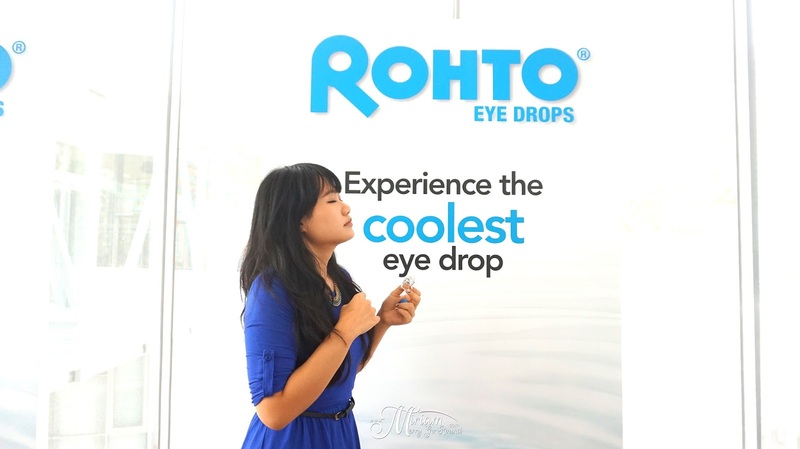 I was able to try the Rohto Cool with Level 5 cooling level at the event itself and oh boy I was really surprised at the cooling effect with just one drop! For those of you who do not use eye drops regularly, you might not like this feeling but it really made my eyes feel so refreshed. Plus, it made me had really clear vision with my contact lens. Normally, the effect would just go away in an hour or two but surprisingly I had clear vision up until I arrived home at 11pm. Honestly, sometimes at the end of the day my vision is not really as clear as I would like it to be no thanks to the protein buildup on the contact lens. Rohto Cool Eye Drop is certainly something I will always have with me now. The Rohto® Cool Eye Drop is priced at RM16.90 (inclusive of GST) per bottle and available in leading pharmacies and hypermarkets nationwide. 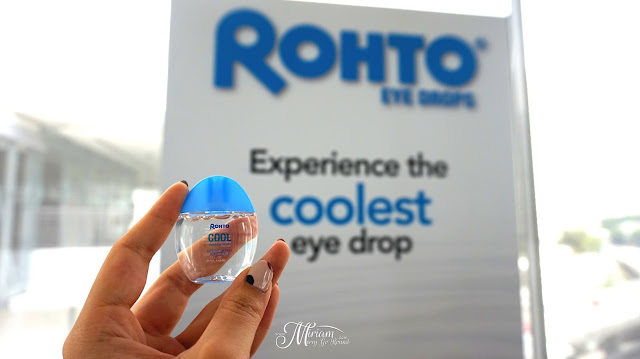 The eye drops are conveniently packaged in an innovative, transparent, slim and sleek bottle that has a non-squirting, single-drop dispenser said to be the only packaging of its kind in the market. 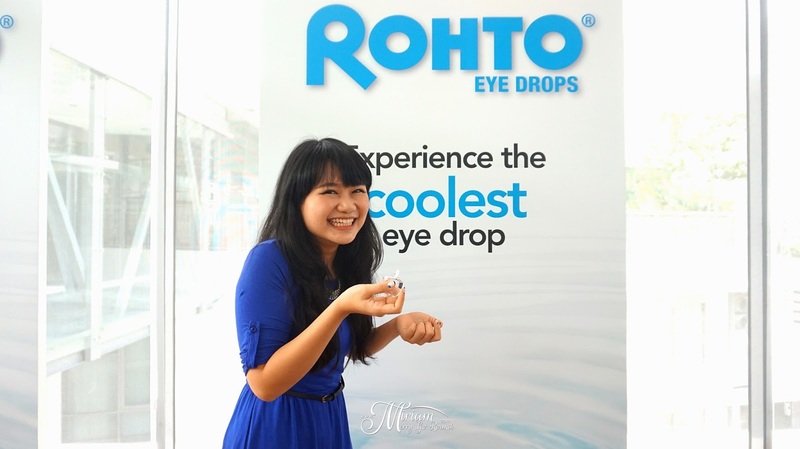 Formulated to be contact lens-friendly, the eye drops are compatible with or without contact lenses. For more information, visit www.rohtoeyedrops.com.my.